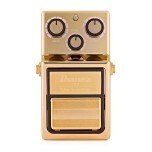 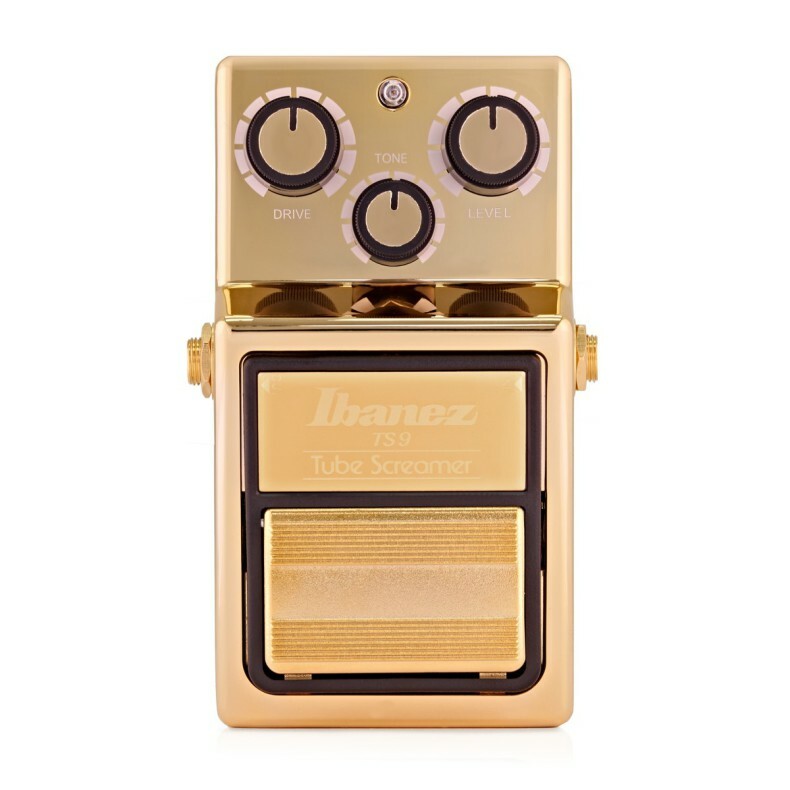 With the Ibanez TS9 Gold, the traditional Japanese manufacturer celebrates a limited special edition of the legendary Tube Screamer pedal. 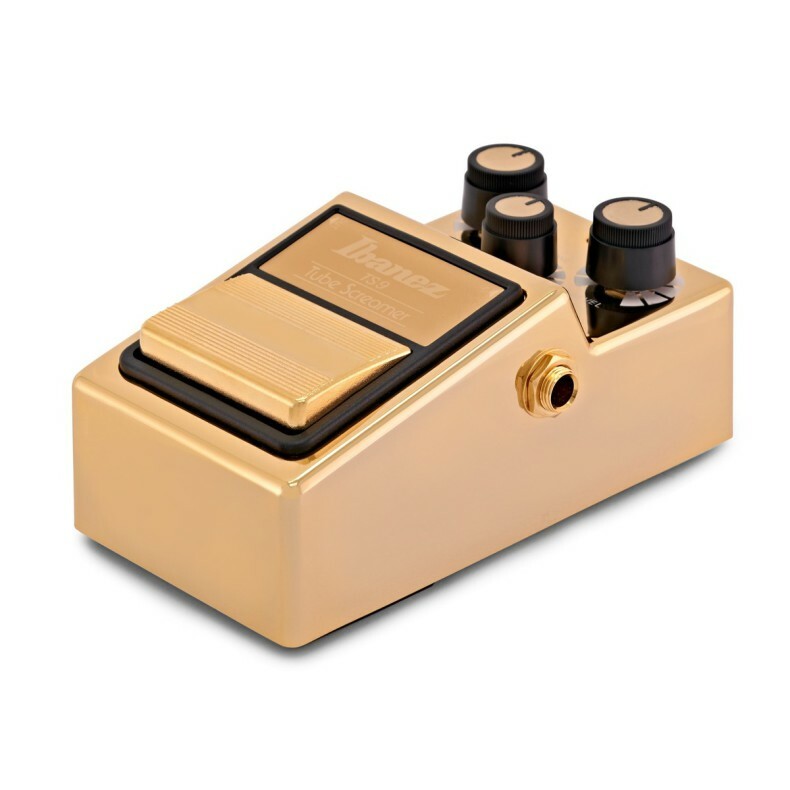 The classic overdrive pedal, otherwise known in its frog green case, will now receive a Japanese edition in a completely golden finish for a short time, especially for fans and collectors. 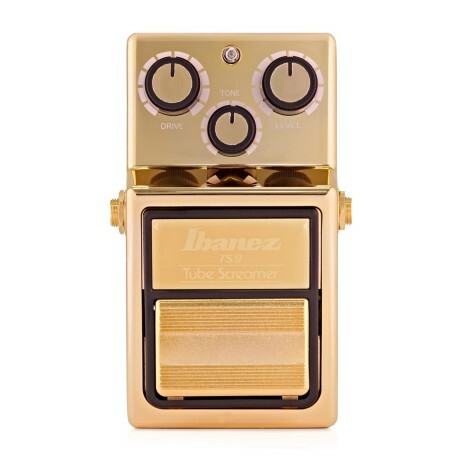 Of course, the Ibanez TS9 Gold retains its traditional 3-Knob construction with drive, level and tone controls to control distortion, output volume and tone coloration, and continues to deliver powerful boosts, juicy tugging overdrive sounds and the classic mid-boost cutting through the band mix that made the TS9 famous.